Long walks by the beach? We’ve got that beat. 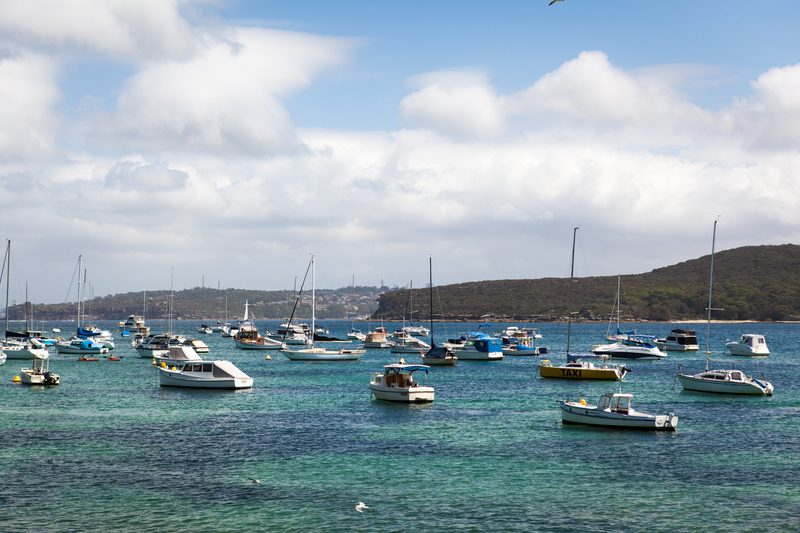 Kick up the romance with a beachfront table at Sydney’s favourite seafood restaurant. 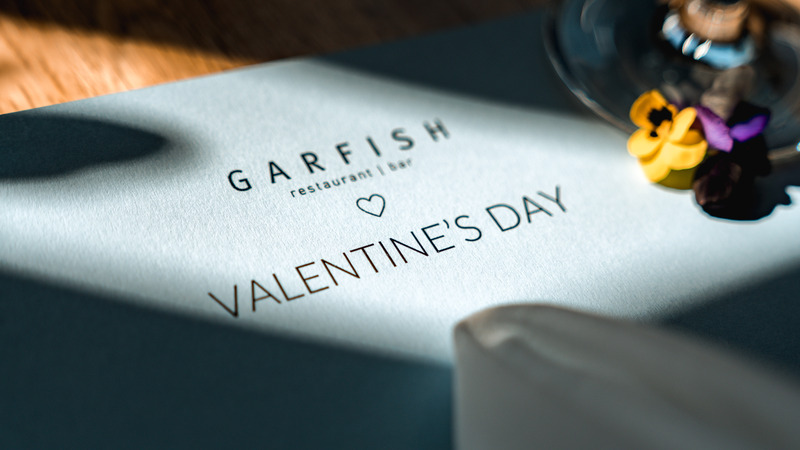 Show your loved one how much you care with a decadent three course meal of delicious seafood fare at Garfish. For those who love taking long walks on the beach, stroll into our Manly location this February 14 to enjoy a dining experience inclusive of sweeping seaside views and the sweet vocals of Lauren Dawes for just $85pp. Wine aficionados can also rejoice – upgrade your booking to include matching wines with each course for just $110pp. Enjoy stunning meals such as oyster and ceviche tasting plates, wood-roasted cone bay barramundi or blue eyed grilled trevalla, before ending the night on a sweet note with peaches and cream for dessert. Cupid is docking his arrow, and it’s pointed in our direction! Call the restaurant on (02) 9977 0707 to reserve your table today. All good things come in threes. Whisper sweet nothings over our exclusive three course menu. For couples who love the city as much as each other, look no further than our Crow’s Nest location when celebrating Valentine’s Day this February 14! Expect three courses of decadent seafood from a menu boasting gorgeous snapper and lobster raviolo, grilled Atlantic salmon or 200g Grainge beef fillet, and vanilla pannacotta to be enjoyed alongside the smooth tunes of Gus Abiz for just $80pp. For those who like to wine while they dine, you can also upgrade to three course with matching wines included for just $105pp. Fall head over heels this Valentine’s Day. Call (02) 9966 0445 to reserve your table.